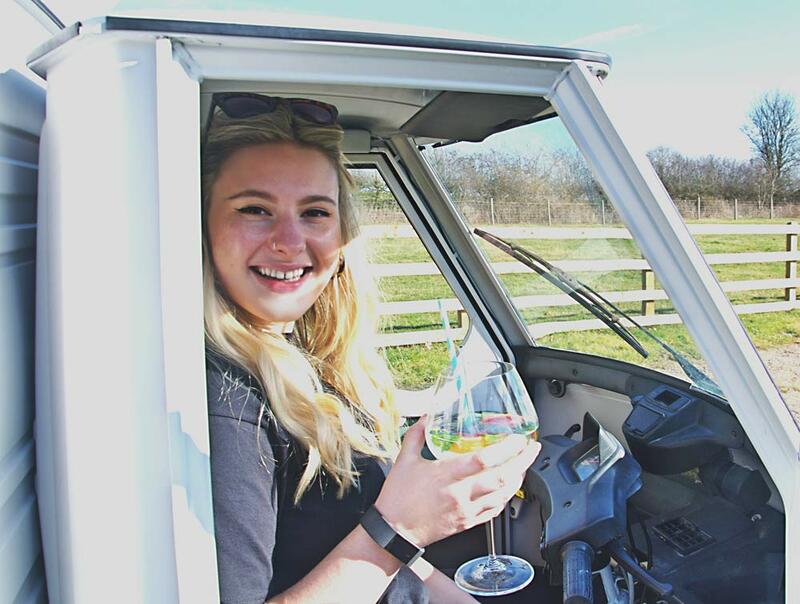 Becca Green founded her business, The Gin Caddy, after spotting the rising demand for gin at events. Tell me about The Gin Caddy, and what you do! 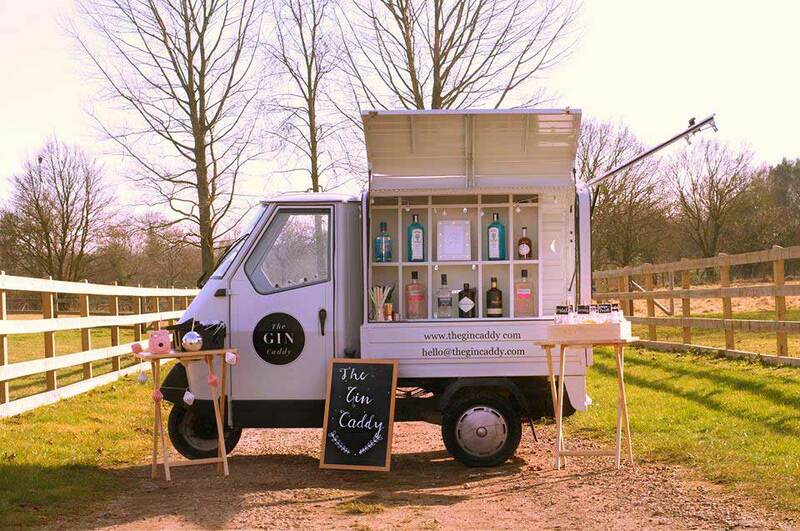 The Gin Caddy is a mobile gin bar housed in a lovingly converted three-wheeler Piaggio van! We are based in Suffolk and love to celebrate locally sourced and distilled gins as well as a select few a bit further afield. You’ll see us parked up at your local food and drink festivals, weddings and private events serving up gorgeous G&Ts to gin lovers all over East Anglia. What inspired you to start up The Gin Caddy? First and foremost, I’m a gin lover. I was working in London at the time and as a regular festival-goer I would see these adorable little three wheeler vans perched everywhere ­– they would usually be serving up coffee or pizza (which I am also a massive fan of)! One day I thought why not set up my own gin version? 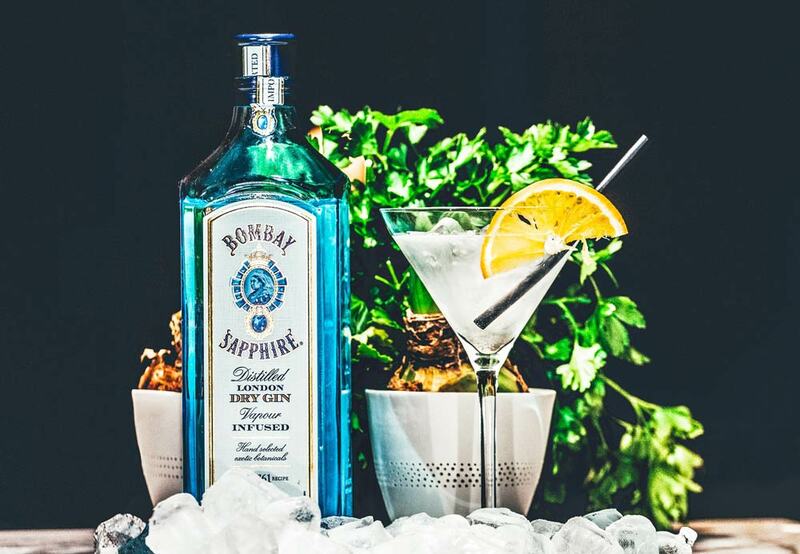 Gin is having a real moment right now and as I’ve worked in marketing in the past I had an inkling of an idea how to build up a brand from scratch. But, honestly – I had no real clue how to get started. So, my immediate reaction was to give it a go and see how it turned out. We are still early days, but the future is looking very exciting. How has your background helped you in developing your own business? Having worked in PR and journalism, I really have experienced both sides of the same coin. I believe that working in this industry gives you a great understanding of how a brand/business can effectively reach out to its target audience. Also, social media has played a huge part in The Gin Caddy’s success so far and this is definitely something I have learnt from working on a consumer magazine – as well as learning the importance of beautiful imagery, of course! Who are the people who have helped you most along the way to starting your own business? My mum, without a doubt. Not only is The Gin Caddy physically parked in her garage but also the support she has given me has been incredible. 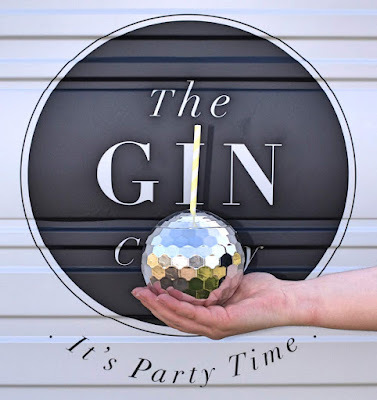 At first, when I had the idea of starting up my own mobile gin bar, she wasn’t too keen but when she saw me starting to take it seriously and developing it into a viable business, she became fully on board. She’s brilliant! Who are your biggest female influencers? I have loads! I wouldn’t say they necessarily correlate with The Gin Caddy directly but they have definitely influenced me, without them even knowing it. Any woman who has carved their own path and had the tenacity to take the leap of faith and start their own business influences me in a huge way. What's your biggest goal right now? I think goals are great. But, sometimes I fear they come hand-in-hand with too much pressure and expectation. I’d say I’m aiming to achieve a balance with my job as a Style Editor with The Gin Caddy, as well as maintaining a social life! I’m beyond happy to be doing what I love and I just want this to continue at a steady pace. What's the next step for you and The Gin Caddy? A fun-filled summer! We are so excited to be out and about introducing The Gin Caddy to the world. Any advice to give to women wanting to start a business alongside their career? Stop thinking about it and just do it. I know it’s cliché, but I had so many doubts when starting up The Gin Caddy and no one believed that I was going to follow through with it. On the whole, society tells us to stay in our box, especially as women, but what’s the worst that can happen? It doesn’t go to plan and you put it all down to experience. If you can’t stop thinking about an idea, stop making excuses, throw yourself in headfirst and go for it. Visit Becca's website at https://www.thegincaddy.com, and follow The Gin Caddy on Facebook and Instagram!